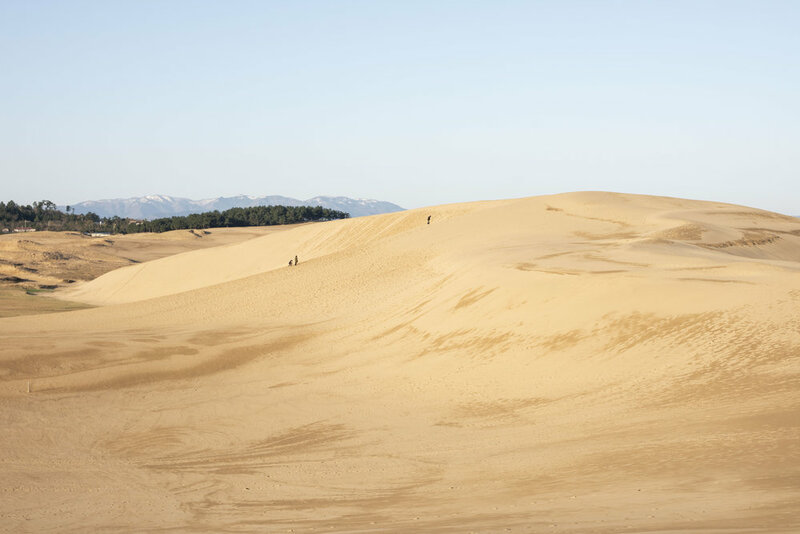 After 5 months in Nozawa Onsen it is time to get back down south and prepare for the Summer season. 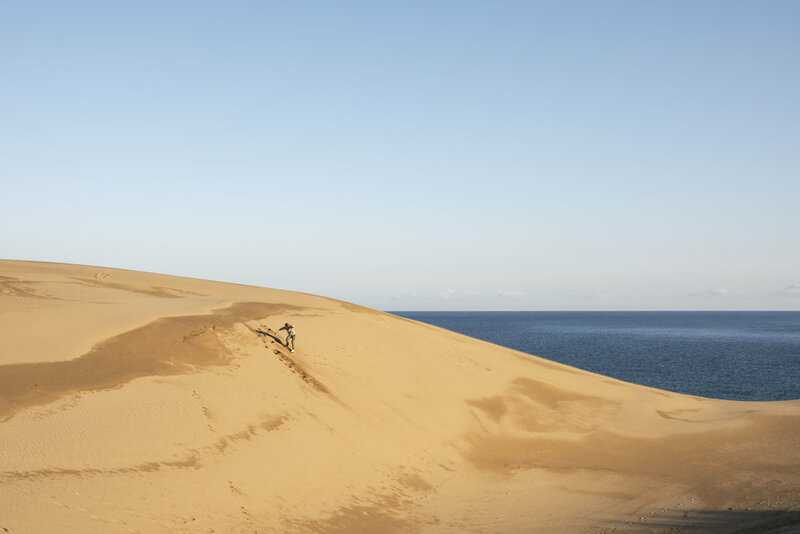 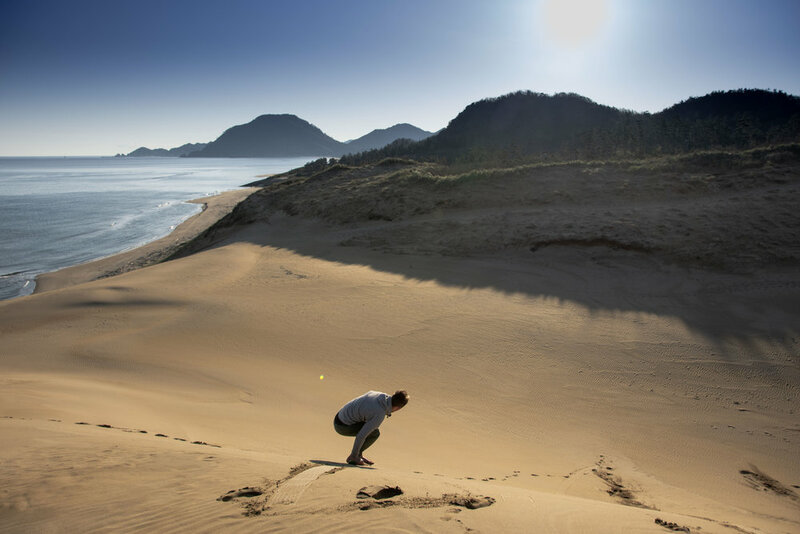 Driving down the west coast of Japan and had to check out the Tottori Sand Dunes. 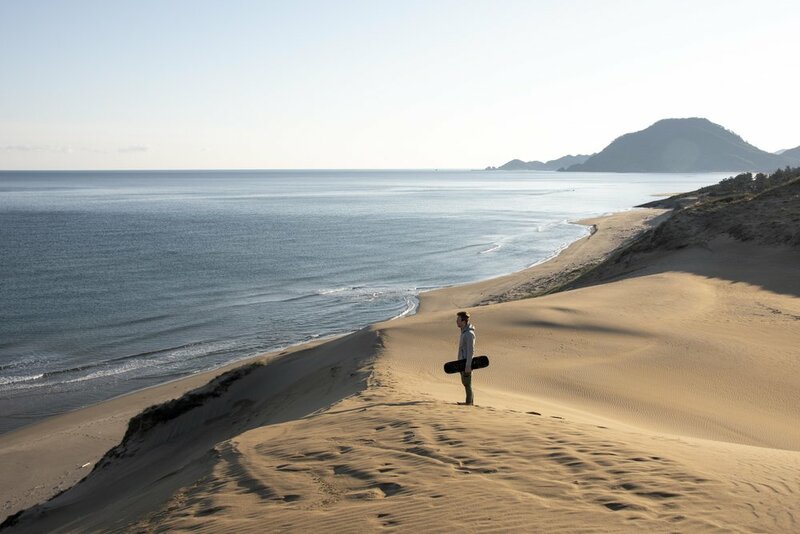 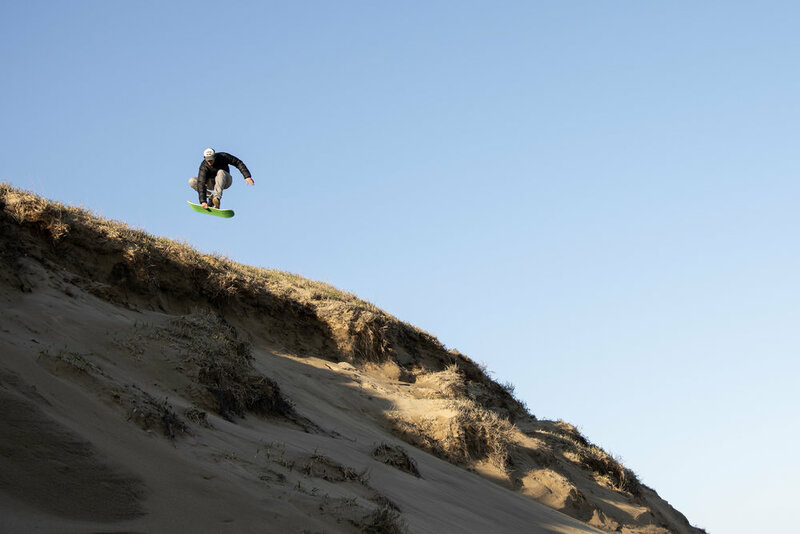 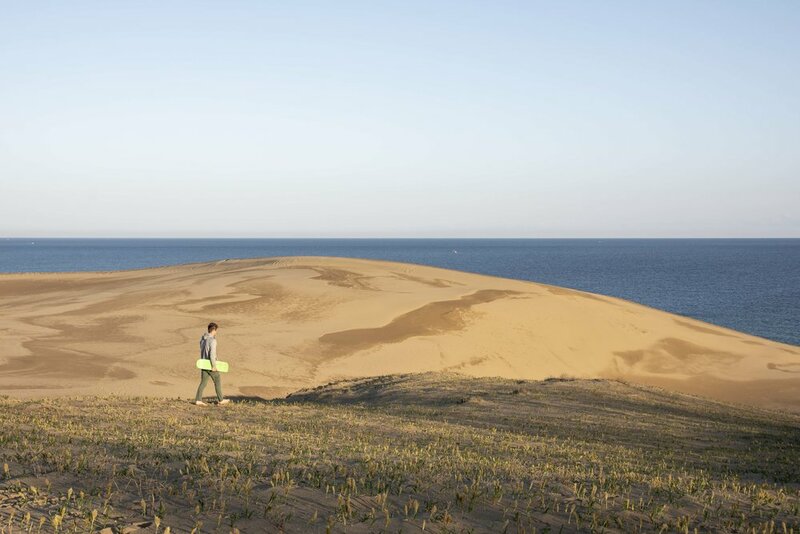 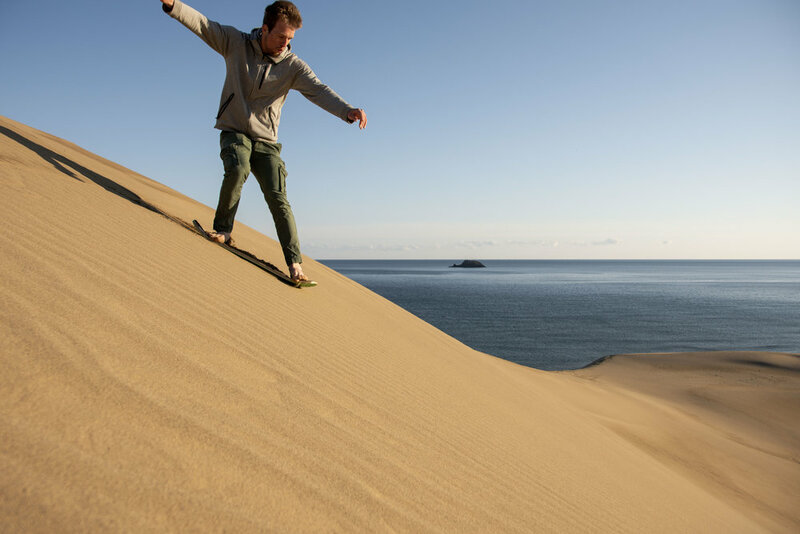 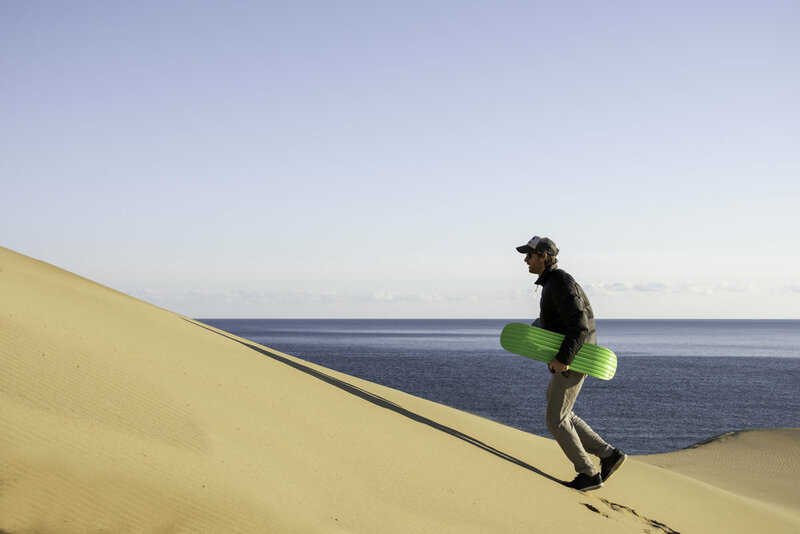 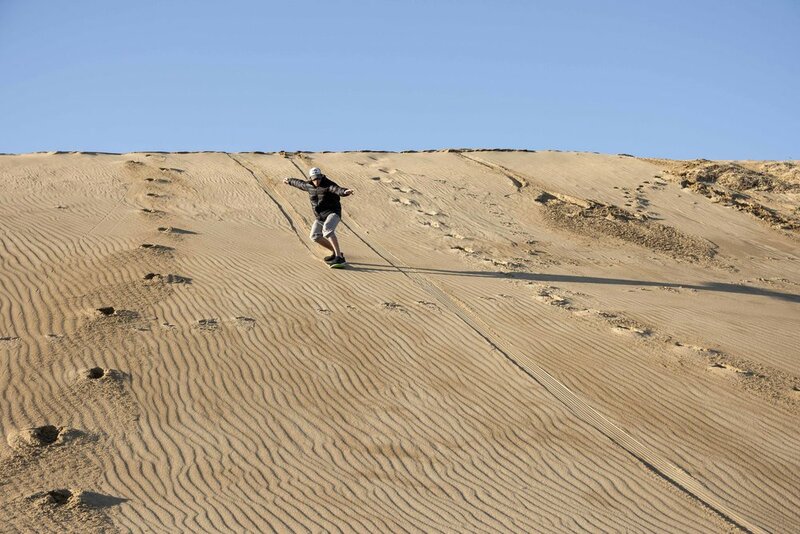 After searching on google we found that there is a Sandboarding School that offers a rental service but must be booked with an instructor.